Lucy W Martin Professional Dog Breeder and Show Handler of East Earl, Pennsylvania. 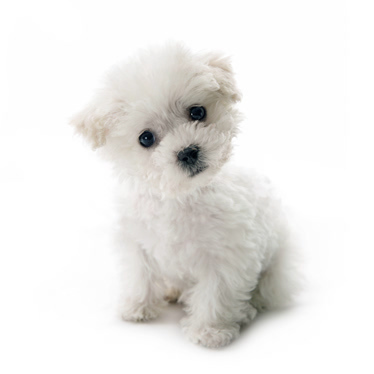 All puppies are registered with the American Canine Association (ACA), International Canine Association (ICA). 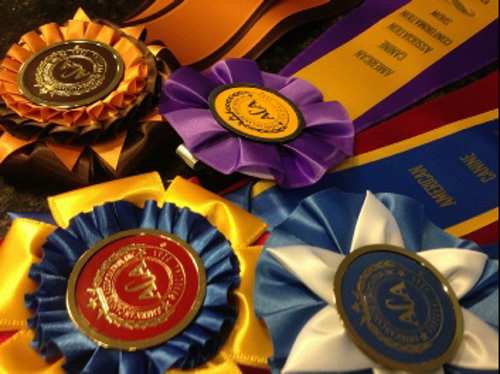 Lucy Martin is a professional dog breeder and dog show handler of East Earl, PA. Lucy Martin's Kennels are located in the beautiful open countryside of rural Pennsylvania. All of our wonderful puppy's Mothers and Fathers have been screened and certified free of one or more genetic defects. 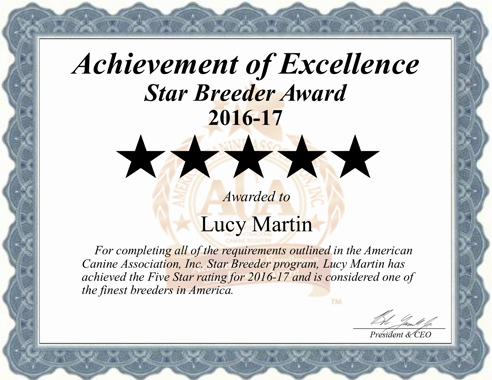 Lucy Martin has earned the coveted 5-Star Breeder Certification and 2016-17 Achievement of Excellence Award from the American Canine Association, Inc.